Dry needling deploys knowledge of anatomy and neurophysiology to effectively treat musculoskeletal pain. A neuro-musculoskeletal assessment is carried out to determine the needling sites, where a fine needle is inserted at a myofascial trigger point. Trigger point is a focus of small muscle fiber contraction knots, which are related to the production and maintenance of the pain cycle. They often occur as a result of neuromuscular dysfunction and in areas of musculoskeletal stress. 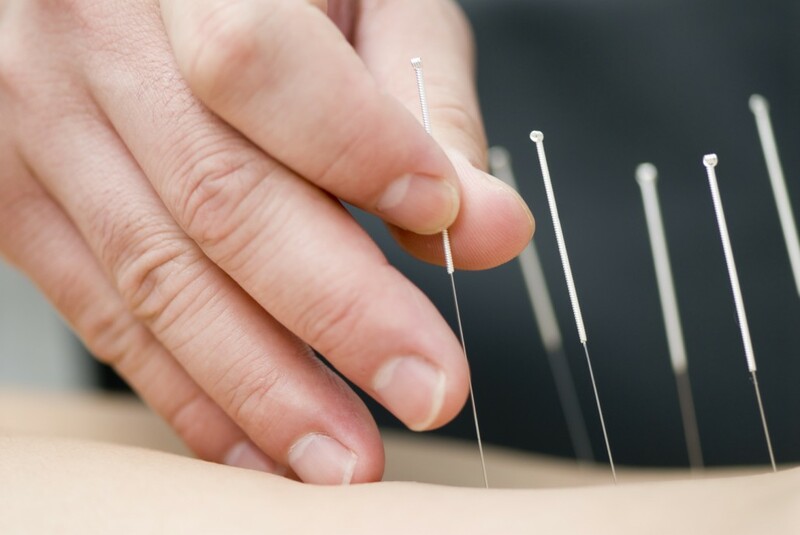 A dry needling therapist can “feel” with the needle and utilize it as a diagnostic instrument. This is often extremely helpful as tight muscles, contractures and trigger points are invisible to X-rays, CT scans or MRI. Contractures in deep muscles can be felt with the needle, via feed back on the quality of the tissues that it is penetrating. Contracted muscle fibres provide resistance to the needle and may cause a “grasp”. This often reproduces the patient’s symptoms or a deep ache, which the Chinese describes as “deChi”. Following the treatment, physical signs such as shortening, vasoconstriction, and tenderness can disappear in seconds or minutes. This is achieved through resetting muscular tone and desensitization by the body’s own chemical massagers (opiods, enkephalins, serotonin, Beta endorphins etc). Chronic conditions may take several sessions to reach desirable result due to over-compensation of the nervous system.